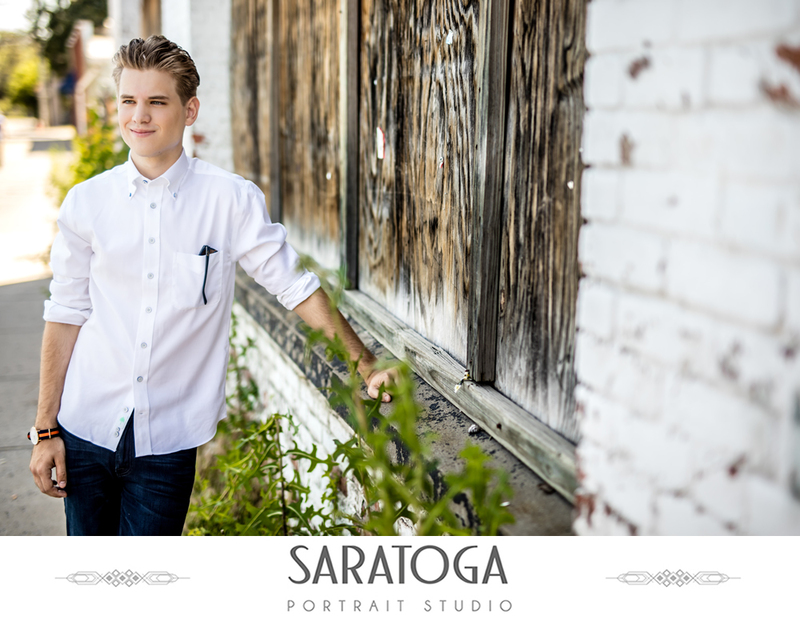 We had a great time with Jake for his Senior Pictures! 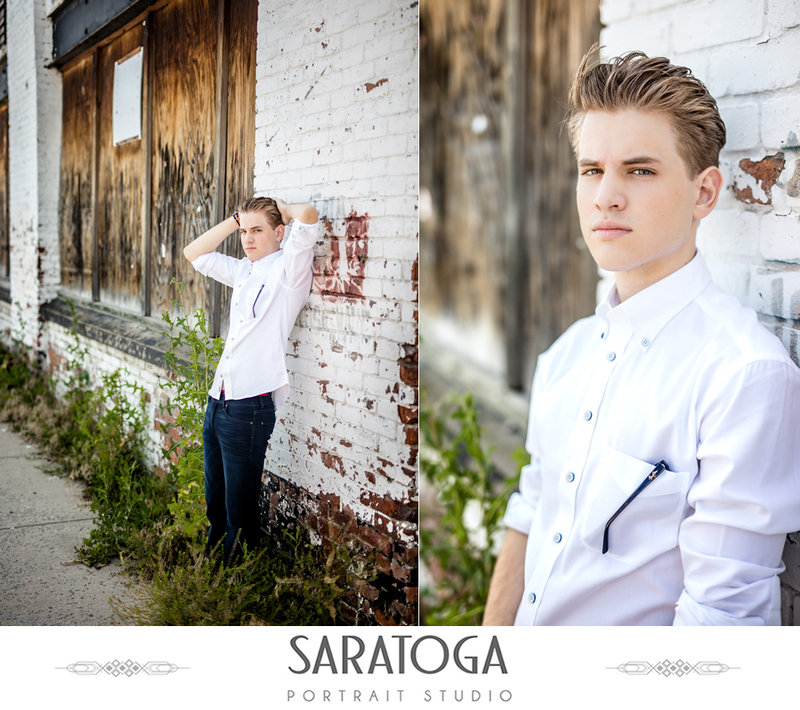 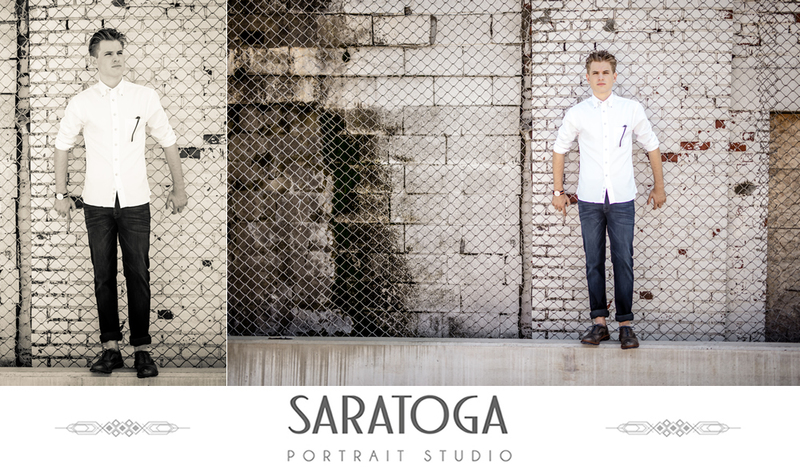 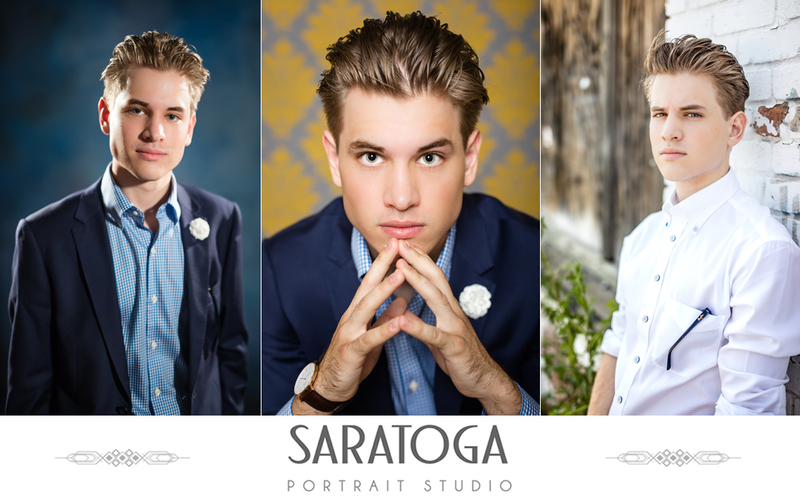 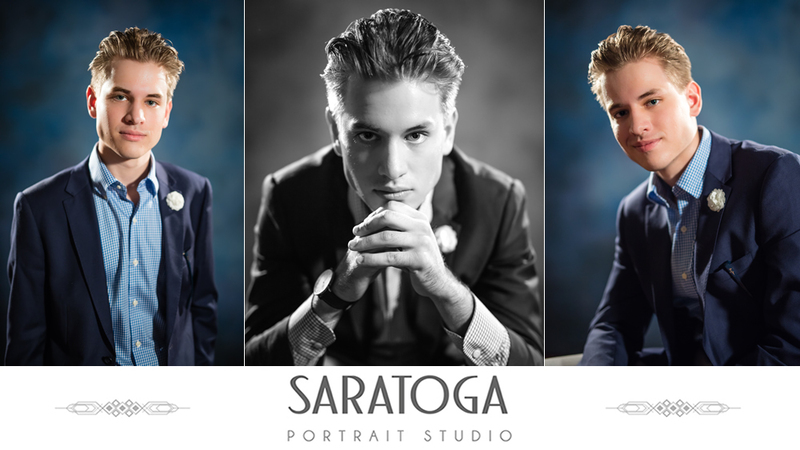 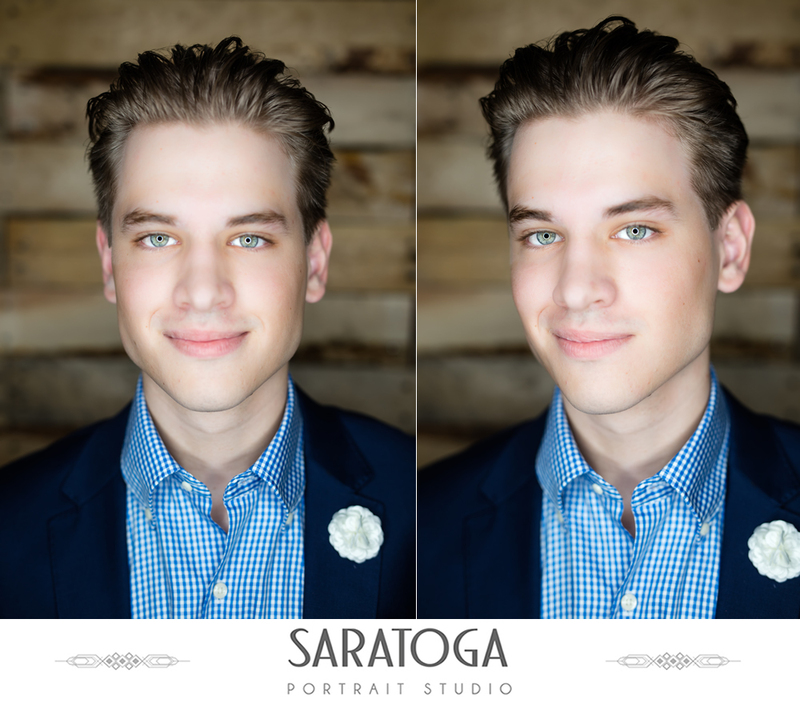 We started out with a few pics in the portrait studio and then headed out on the streets of Saratoga for a more casual / urban feel. 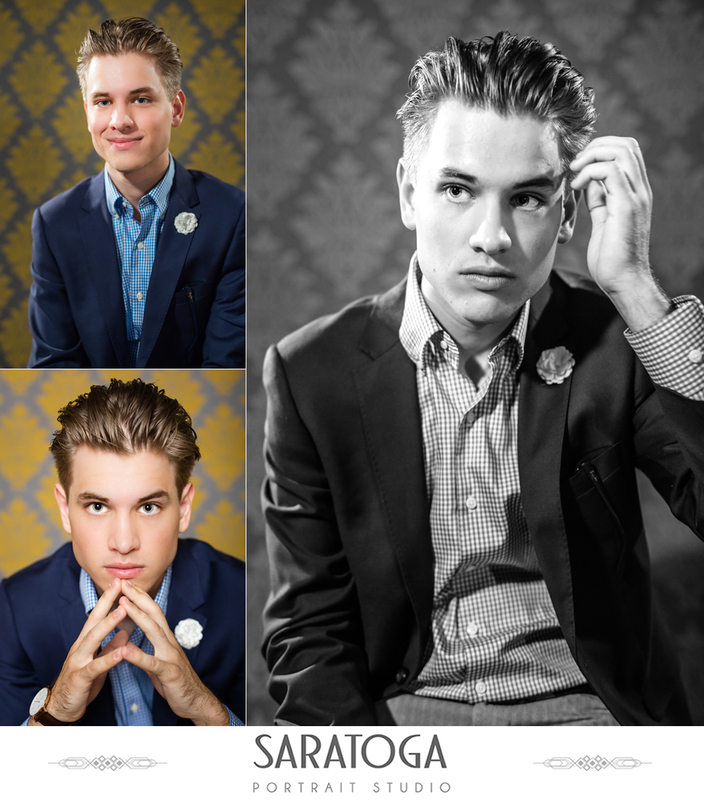 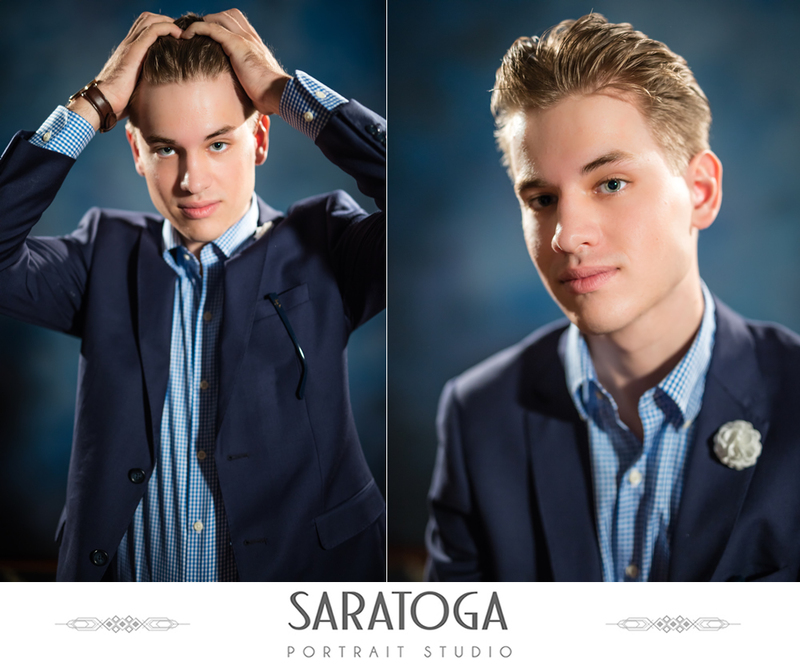 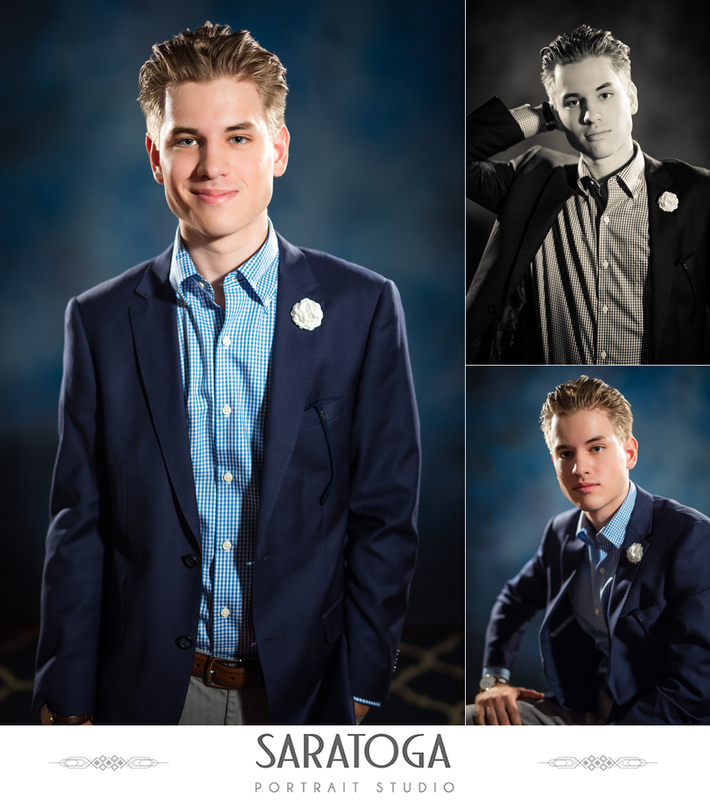 Jake’s wardrobe for the shoot was provided by The National, one of our owner’s favorite places for men’s fashion in Saratoga!